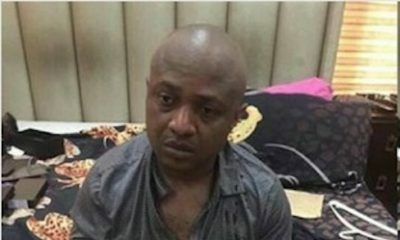 Has notorious kidnapper Evans vanished? This report by The Sun says so, although not on his own volition. It said that some senior police officers say he has been moved to Abuja. “He has not been returned since he was moved out. Evans is a broken man; police can’t resort to extra-judicial killings at this point. He is cooperating, and he is ready to help return all his ill-gotten wealth as soon as possible,” The Sun quoted another police source as saying. It reported that some police officers fear that he may plot his escape from prison, saying he might not make it to court. “A criminal is always a criminal. With the number of robbery cases and kidnappings to his credit, he is well known among criminals. Within the short period that he spent in our cell, he is already controlling inmates in the cell. They fear and respect him; we do not want to run the risk of allowing him to form another notorious group which is common amongst them,” one officer said. 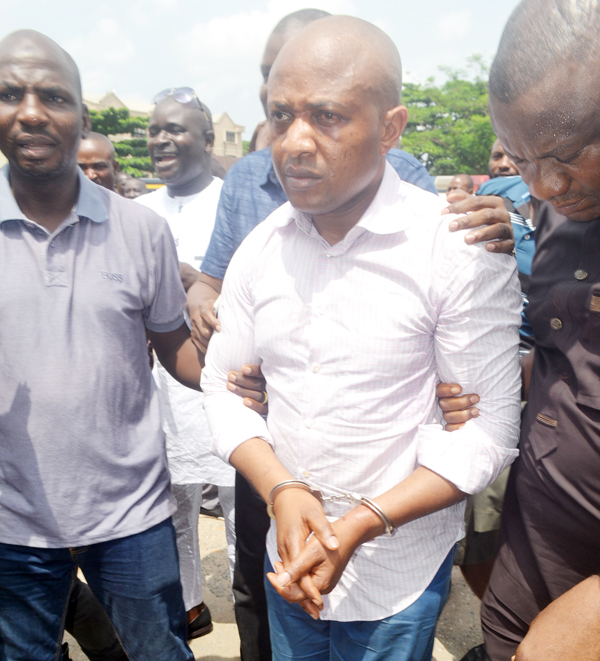 The officer added that Evans’ family members are yet to approach the Force since they benefitted from his stolen wealth. “A lot of his family members benefitted from his ill-gotten wealth, so they are afraid to come close to the police station. Evans confirmed that he bought a car for his father and also gave him N3m. The police will recover such money and properties. 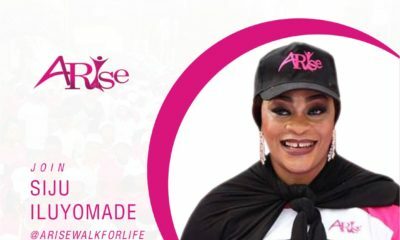 Evans had charged the police to court for human rights infringement and also demanded N300m as damages in another suit. Nå so e dey start oh… The next thing we will hear is that he murdered the thirty gun men and developed wings and flew away from the prison… Smh for this country. Btw, BN what kinda misleading caption is this? Nigeria is f*cked up. I thank God everyday I’m in the U.S. They have their issue but abeg naija issues will send you to your grave early. Evans been working with police officers, no way he didn’t involve the police to carry out his activities. They will eventually free him. Where is the justice in that country? They will warn him to stop talking. Why am I not surprised this happened?